Are you searching for profiled polycarbonate sheets longer than 3.6 m? Perhaps you need a twin-wall longer than 3.0 m? We have long polycarbonate sheets. Almost all sheets are available up to a length of 7.2 m, others up to 9.0 or 9.6 m and some up to 11.98 m !!! 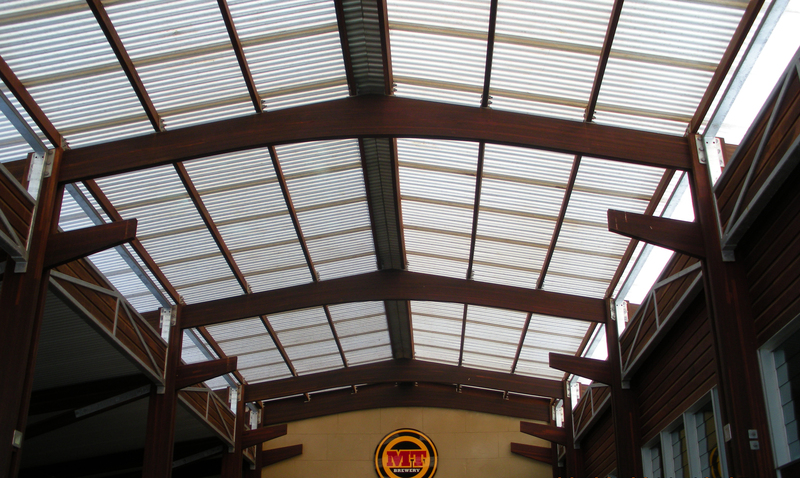 We regularly get calls from customers who are told at major chain hardware stores that polycarbonate roofing sheets are only available up to 3.0 m in length. This is simply not true! This only reflects what they keep on their shelf! makes it less likely that you will have a leak! Finally, if it is necessary to join sheets lengthwise (this would normally only happen with a sheet run in excess of around 7-8 meters) it is important to consider a few things. The join will need to occur over a support beam (purlin). 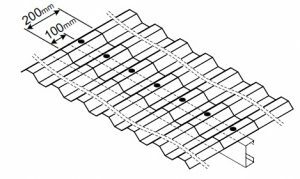 Each sheet should extend past the support (and screws) by a minimum of 100 mm, this will effective give a minimum 200 mm overlap as pictured below. in some cases it may be advisable to use a sealing strip to ensure that no leaking occurs. This is mainly in low fall situations. Joining twin-wall or multi-wall sheets (such as Sunlite, Makrolon, Sunpal, Danpalon etc) is not as easy! Give us a call if you are considering this. Consult our post on installation HERE for further guidance of how to install your standard profile sheeting. If you need a quote or some advice on how best to install your sheets give us a call. Do you need to use silicon to seal between the joins? Generally using silicons on polycarbonate sheets is not recommended. Silicon can ‘stick’ the sheets together preventing expansion and contraction – which over time can damage the sheets. There are sealing tapes that can be used for this purpose if required. Try to keep a good fall, a good overlap and setting the sheets correctly help with any joint! What sealing tape do you recommend? Can you let me know which product you are using and what are you sealing to? 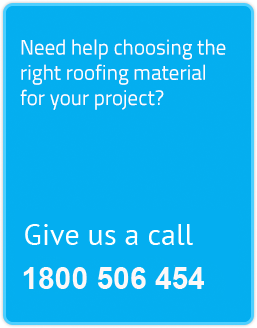 Hi, I live in Canberra and need 8 sheets of polycarbonate roofing each 9245mm. Can you suggest who can supply this near me. Thank you. Thank you for your enquiry. Can you let me know which product you would like as not all are available in 9m+ lengths. We would supply from Sydney warehouse to you. Is there anywhere above the snow line where polycarbonate has been used in a ski lodge? If we were to think of using this material for an entrance area, how silly would we be? Can anyone name a lodge where this material has been used please? Polycarbonates are used all over the world – including cold climate (snow areas). Many sheet include info on snow loads. What sort of sheet are you thinking about and where are you located?